Thanks SexyJuice for making our weekend perfect with Cold Pressed Juice & Local Champagne! Something Inspiring // If you haven't seen the "Evolution of the Swimsuit" video already, it is definitely worth a watch. Jessica Rey is very cute, well spoken, and empowering. So awesome to see her so passionate about this and travelling around the country to inspire girls. 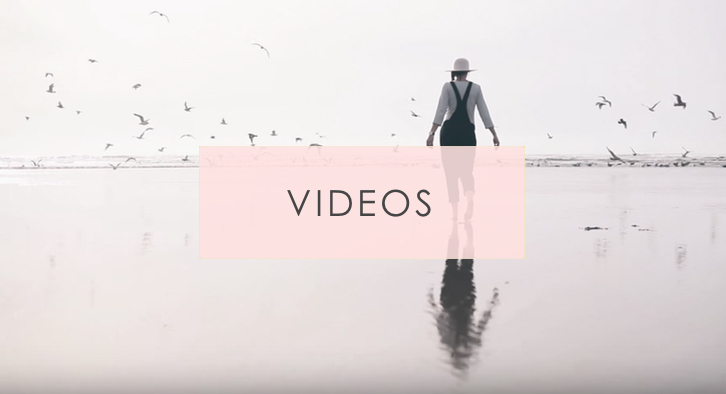 Something Cool // Love us a creative and inspiring fashion vid. 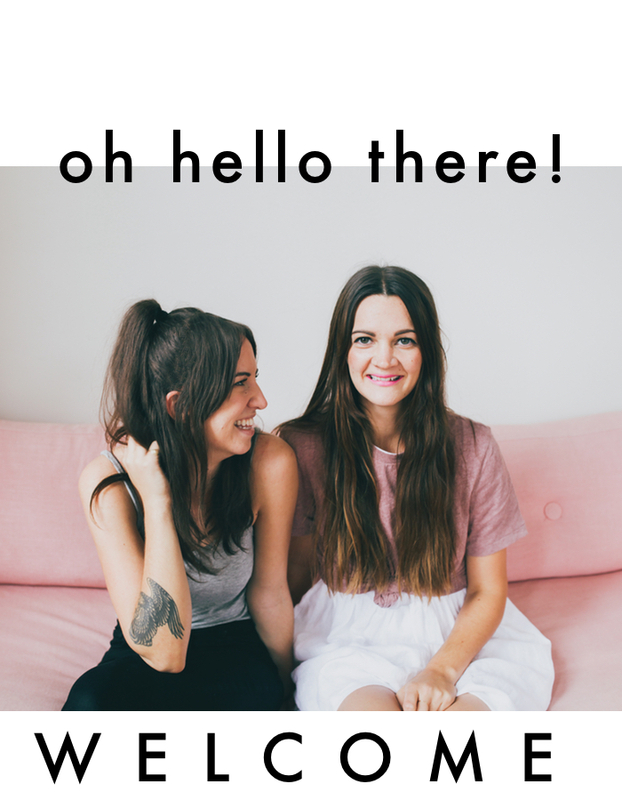 App we're loving // Party Party - those ABM girls never cease to amaze us! Yum // We want to make all of these and can't stop eating this. DIY // been wanting to try this copper clothing hangers DIY and are loving it in this space!